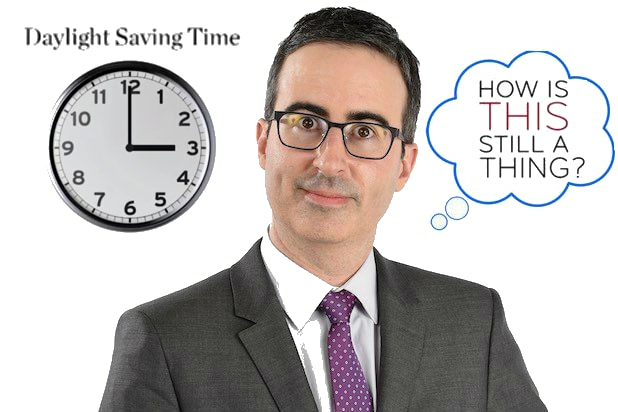 John Oliver‘s HBO show “Last Week Tonight” raised a great point, while destroying conventional wisdom that the concept benefits farmers in any way. That said, the clock-maneuvering measure doesn’t quite help out in the world we currently live in. Not only do we not save energy, we increase our risk of car accidents and work-related injuries the week after the time change.